Rocky Mount was built around 1770 by William Cobb, an early settler. It served as Territorial Capitol between 1790-92. 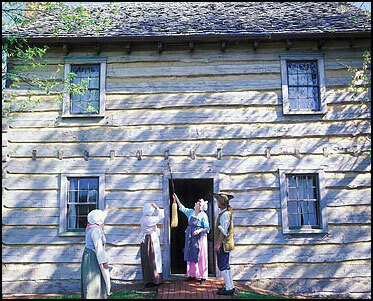 Today, the historical site offers tours with costumed interpreters.